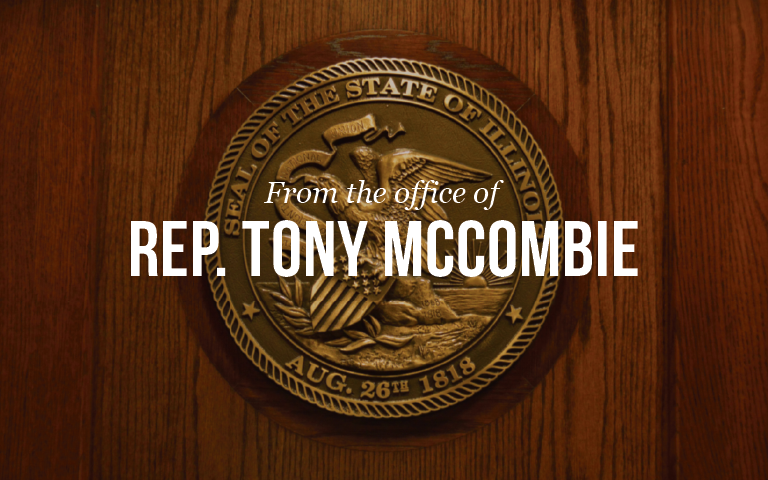 SPRINGIELD… This week the Governor signed an overhaul to the state’s EDGE Tax Credit Program Co-Sponsored by State Representative Tony McCombie (IL-71st) to promote job creation into law. HB 162 will ensure the EDGE tax credit, which has been used to create 8,100 jobs in the last two years, remains in place for businesses of all sizes looking to expand in Illinois, and it will add much-needed transparency and taxpayer protections to the current program. The EDGE tax credit program is a tool that incentivizes businesses to create jobs by expanding their workforce. The overhaul includes more transparency for taxpayers by posting all new EDGE agreements online within 10 days and expands the tax credit to smaller businesses so they can take advantage of the program. The sunset date of the program was extended to June 30, 2022. Residents of the 71st District can learn more about all legislation sponsored by Rep. McCombie during the spring legislative session at her website at www.repmccombie.com or calling her legislative office at (815) 632-7384.